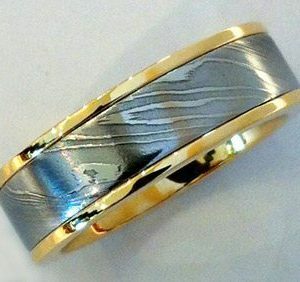 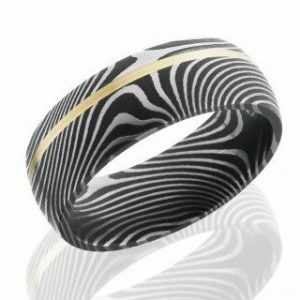 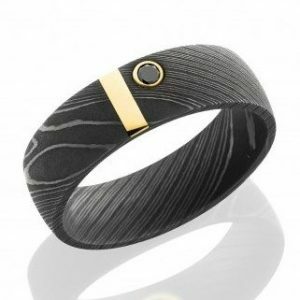 Stainless steel wedding rings forged in the tradition of Damascus swords are naked or lined in gold or platinum revealing layers of metal in unique patterns. 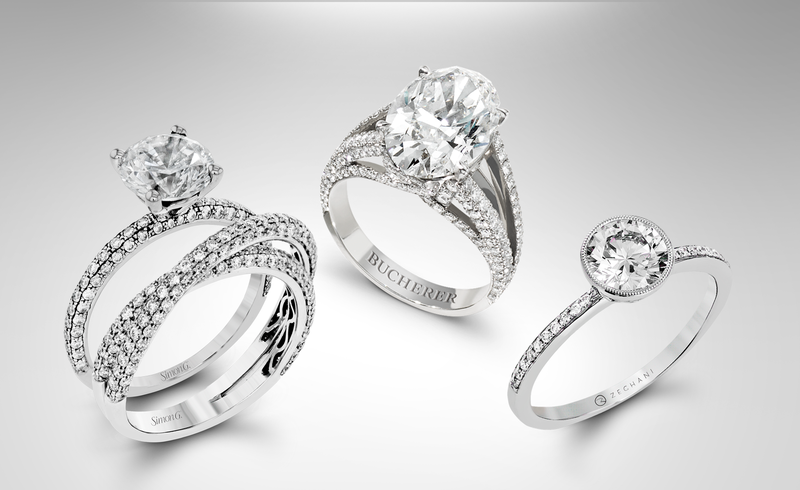 Durable for a lifetime. 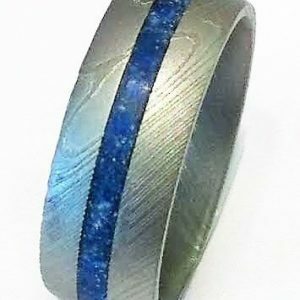 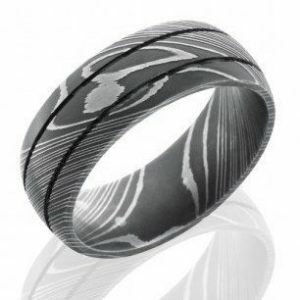 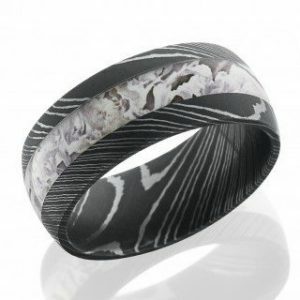 These unconventional wedding rings made in Damascus stainless steel are hand-forged, some with as many as 50 layers in one-of-a-kind patterns where no two rings are alike. 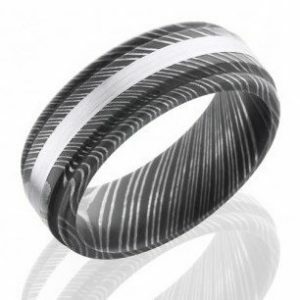 This is metal crafting at the highest level and expertise.